On 15 November, HP ISS announced the world’s first server that’s purpose built and optimized for Big Data. Big Data sources are everywhere: e.g., texts, images, videos, social media, email, search and sensors. Businesses that can tap into this wealth of information will have a distinct competitive advantage. Those that don’t will be left behind. Existing competitors’ siloed offerings—servers with direct attach storage (DAS) or just a bunch of disks (JBODs)—are not optimized to handle the specific needs of Big Data. At rapid Big Data growth rates, this means spiraling energy costs, complexity and inefficiencies. 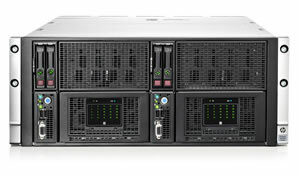 The new HP ProLiant SL4500 server series, code named “Argos,” is an industry-first, innovative architecture designed for Big Data applications. This highly scalable architecture is both balanced and workload optimized with unprecedented capacity built-in—up to 180 terabytes (TBs) in a single 4,3U system. Compared to competitors’ traditional servers plus JBOD storage, HP’s new server can save businesses millions in total cost of ownership, while requiring 50% less space, 61% less energy, 63% fewer cables and 75% less admin time, read more here. 1 server x 60 drives delivering an astounding 180 TB total capacity per server! This configuration is ideal for customers running OpenStack who want the reduced risk and cost of an open source cloud environment. 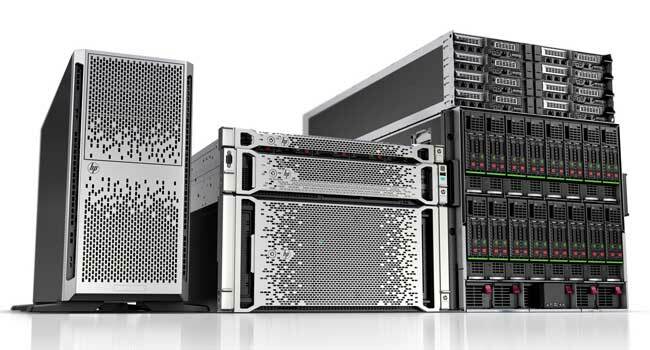 These new ProLiant servers include our Smart Array innovations and understand how to get the most of storage performance, whether it’s spinning media (disks) or solid state drives, to accelerate applications. We’ve designed the SL4500 server series with all the intelligence, automation, reliability and serviceability that our customers expect from HP. More information here and soon on this site live from HP Discover 2012 in Frankfurt.